The Amsterdams Andalusisch Orkest (AAO) is an extraordinary coming together of musicians, with an emphasis on Moorish-Andalusian musical traditions. 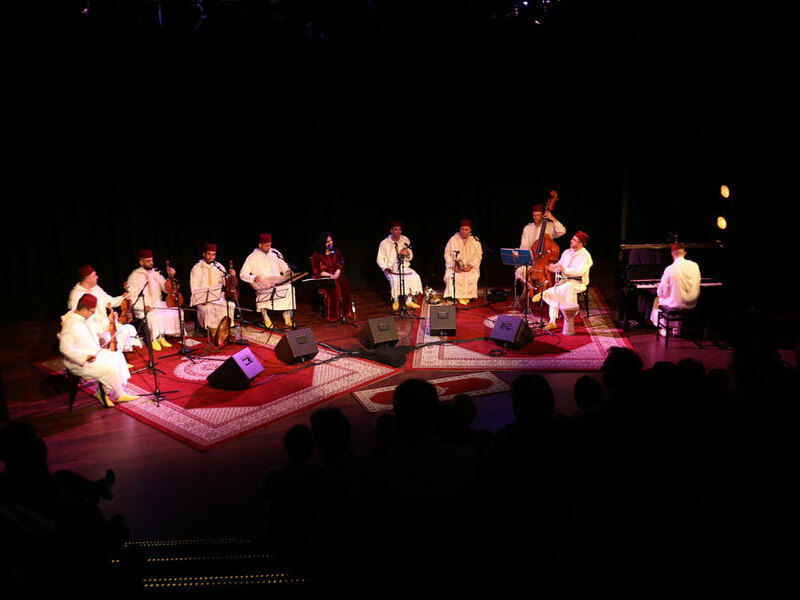 With its Andalus Voices series of concerts, the AAO provides a unique blend of Andalusian musical genres. Over the past few years, it has performed with such big names as Zainab Afailal, Marouane Hajji and Samira Kadiri, and with leading ensembles, including the Orchestre Temsamani. This autumn, the AAO will participate in November Music, an international festival of contemporary music held in the Netherlands. The Ud Festival is an AAO initiative. With the festival, the AAO pays homage to Ziryab, the father of the ud. With his musical innovations he gave strong impulse to the tarab andalusi (the deep emotional and passionate response to music), and he managed to change the cultural and musical landscape in Europe for all time.